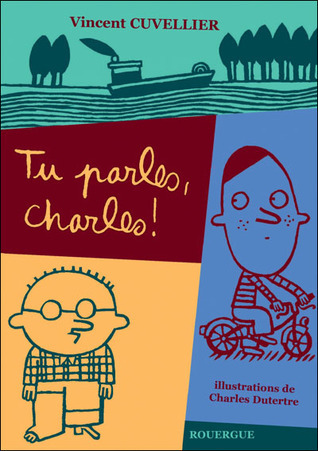 A very good book to start reading in French. The story about two friends that learn to be companions for each other. I loved it!